Last updated 3/3/2009 by David Giblin. Publication: Traité Gén. Conif. 260. 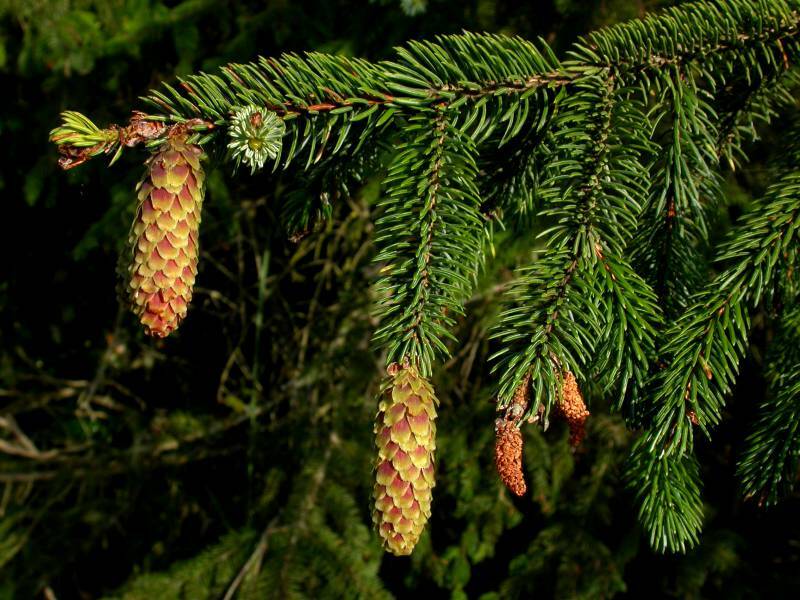 Abies menziesii (Douglas ex D. Don) Lindl.